The UK's most successful family-owned, organic health and beauty company. 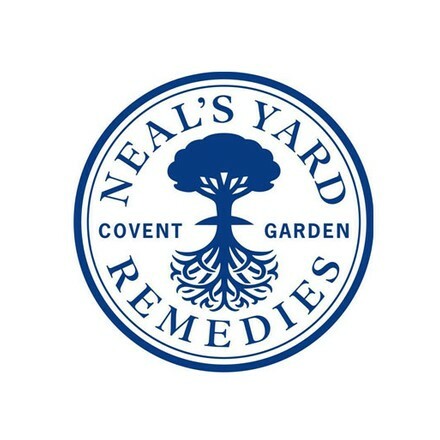 Since our birth in 1981, Neal's Yard Remedies has brought an holistic approach to health and beauty to local people and their communities. We are committed to making our products with high quality organic, natural and wild, plant-based ingredients with a view to safety, efficacy and biodegradability. Where available, we source ingredients through ethical sourcing programmes, including the Fairtrade Foundation. Made in Dorset, England, our products are approved by animal welfare bodies including BUAV and PETA, and the ingredients are certified organic by leading bodies including the Soil Association. At Neal's Yard Remedies, we're driven by the passionate belief that health and beauty should be more natural, less synthetic. This passion, and our firm belief that it's down to all of us to protect our precious planet, is at the heart of everything we do. At time of writing these are Japan, US, UAE, Oman, Canada, Hong Kong, Taiwan, Greece, Norway, Belgium, Italy, Mexico, South Africa and Australia.